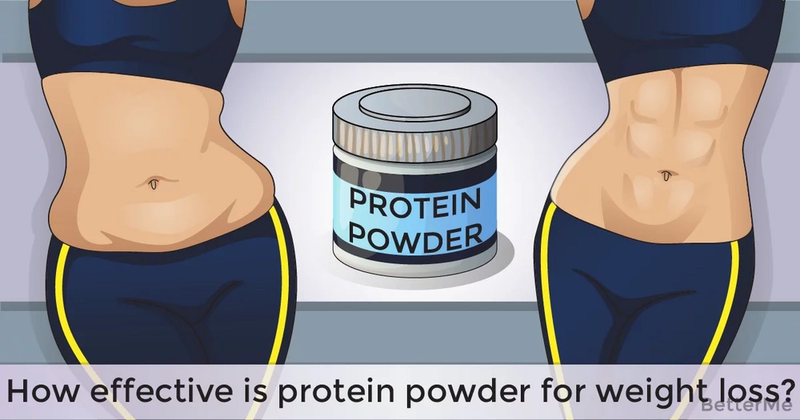 How effective is protein powder for weight loss? The popularity of protein powder has become more and more noticeable in the world we live in, as it is an easy way to get the protein you need! Bodybuilders used to take this supplement to gain muscle mass, but now it becomes popular among people who want to slim down and maintain a healthy weight. 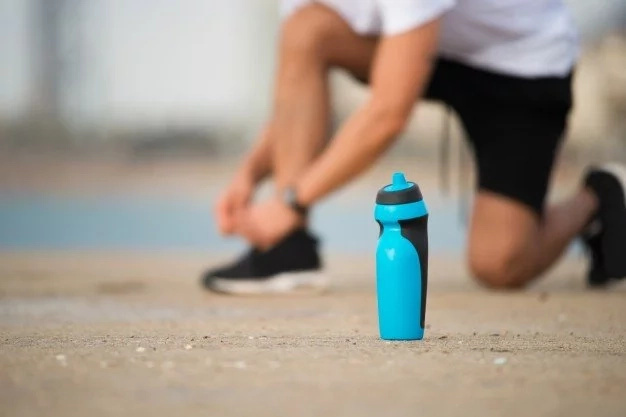 Believe us, it is definitely a good idea to add protein powder to your diet, especially if you work out regularly and if it is difficult for you to eat enough protein. 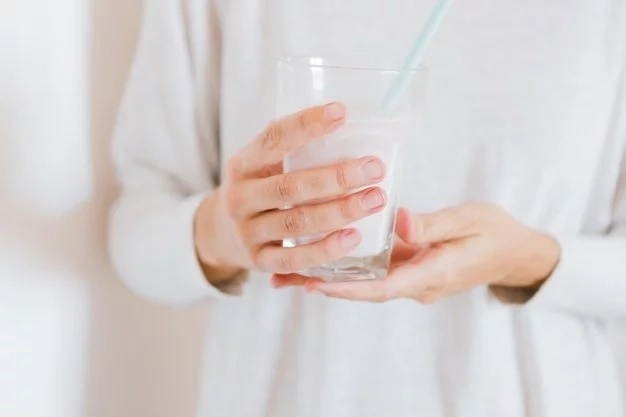 In this article, we will talk about the benefits of protein powder for slimming down and how to include protein to your diet. Are you interested? Scroll down to read this information right now. One research found out that snacking with whey protein can help you burn body fat. 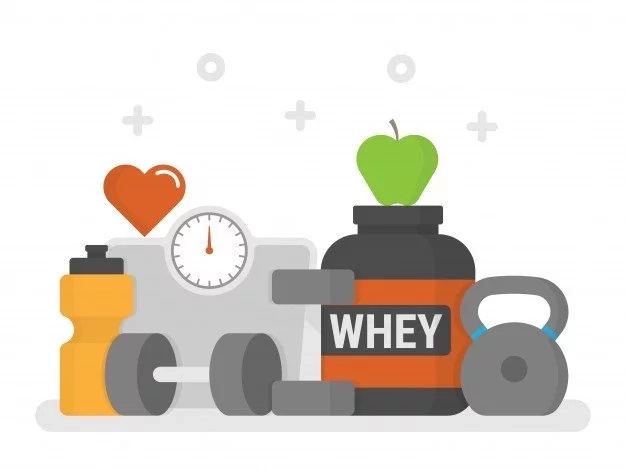 This study also found a connection between whey protein intake and improved body composition. Participants who consumed protein regularly, burned extra weight and reduced their body fat. Another study found out that a high-protein diet can improve metabolism and reduce appetite. That’s not surprising, as protein makes you feel fuller. #1. Don't add protein powder to your meal, if you get enough protein with food. #2. One serving of protein powder should be no more than 20 grams. #3. Eating too much protein powder can make you gain weight. #4. When it comes to choosing healthy protein, you should read labels. #1. You may use protein powder to prepare an instant protein punch. #2. You may add it to your fruit and vegetable smoothies. #3. If you like eating oatmeal for breakfast, you may add protein powder to your oatmeal. As you see, if you will follow some recommendations, protein powder can help you slim down and get your dream body fast.